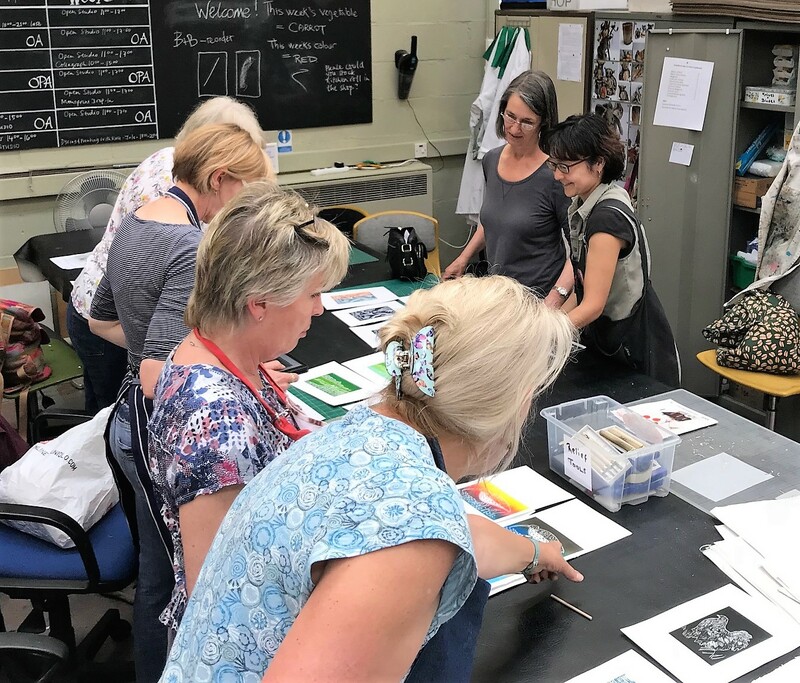 There’s so much more to linocut printmaking than meets the eye but this weekend course is a good starting point for those who want to learn the basic techniques. Expect a busy and productive weekend in the print studio where Mai will teach you how to create and cut a design on one piece of lino and how to print it onto paper using one or two colours and different inking techniques. 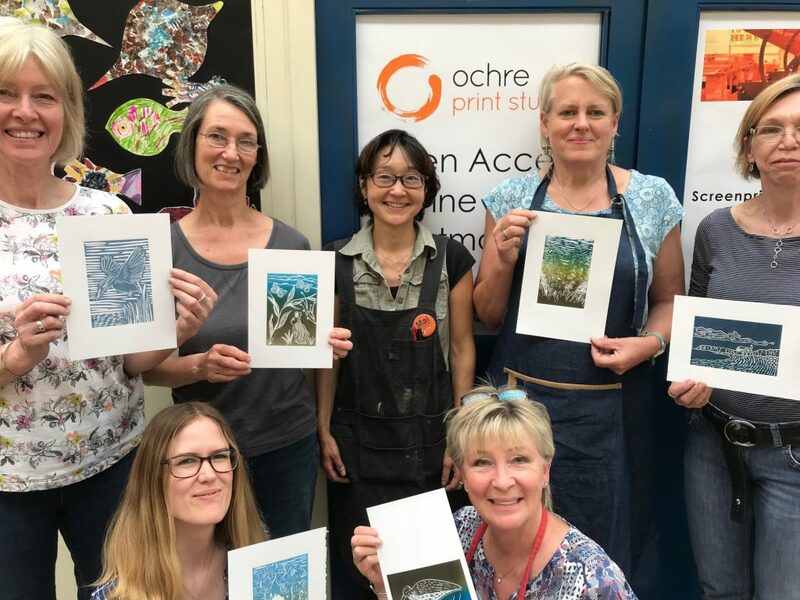 You will learn about the tools used, mark-making on lino, the best papers to use, inking up your lino block and how to achieve a perfect linocut print. All basic materials provided with extra paper and lino available to buy in the studio.